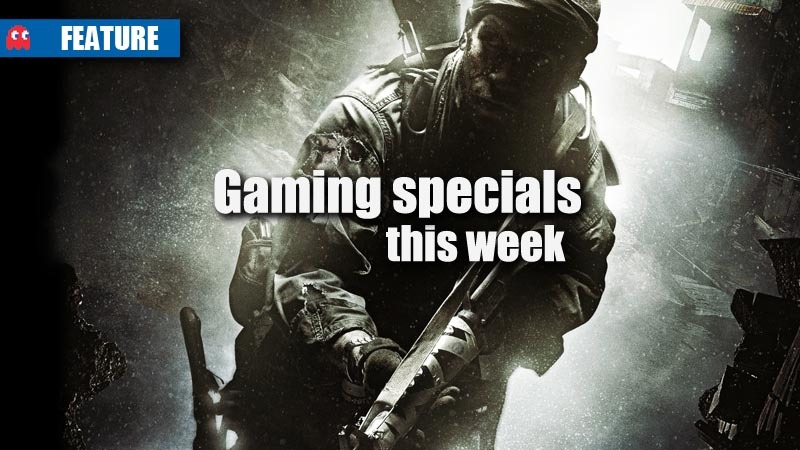 Also remember to check out MyGaming’s roundup of the digital specials this week. 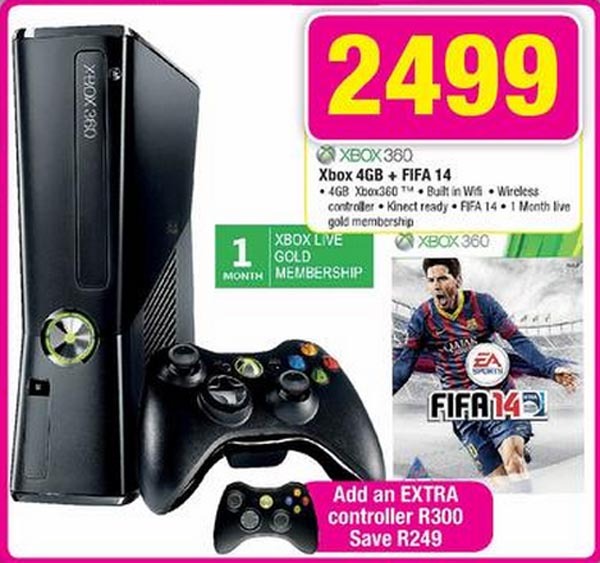 Game has an Xbox 360 bundle offer this weekend, which includes a 4GB console, one controller and FIFA 14 for R2499, but if you add another R300, you’ll get another controller thrown in, which is a solid deal. Makro has a special on its PS Vita bundle this weekend. 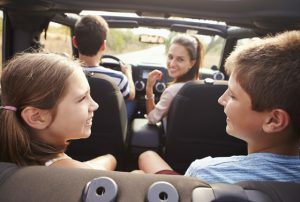 The bundle includes a WiFi edition of the handheld console, a 4GB memory card, and four games: Call of Duty: Black Ops Declassified, Need for Speed: Most Wanted, Motorstorm RC (download token) and Wipeout 2048 (download token). 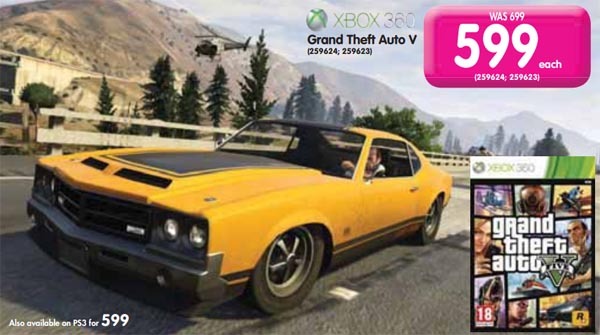 Thanks to its popularity, Makro has decided to drop the price of GTA 5 for the weekend. 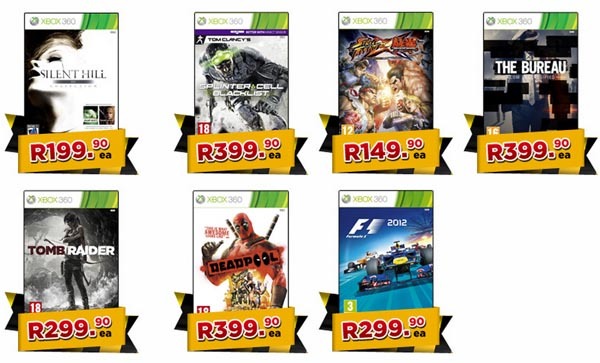 The game on Xbox 360 and PS3 is now priced at R599 each. 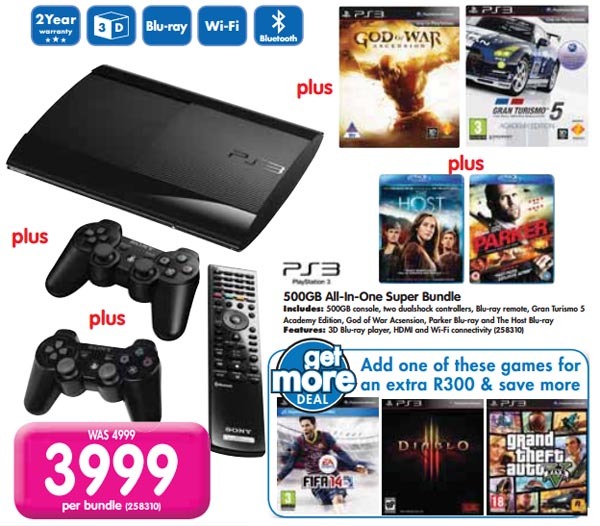 Makro’s PS3 bundle includes a 500GB console, two DualShock 3 controllers, a DVD remote, two games (God of War: Ascension and Gran Turismo 5: Academy Edition), two Blu-rays (The Host and Parker) for R3,999. 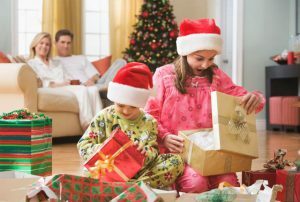 However, shoppers can also add an extra R300 and pick one of three new games: FIFA 14, Diablo 3, or GTA V, to add to the bundle. 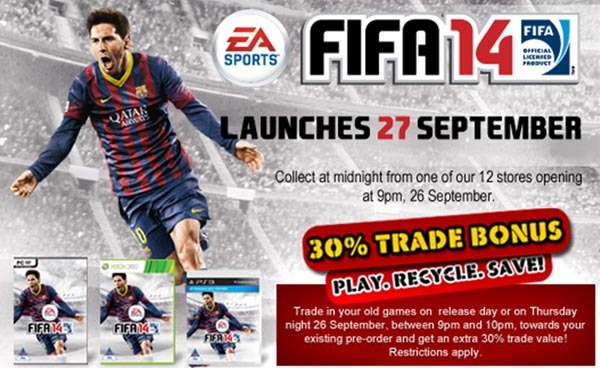 BT Games has a special to celebrate the launch of FIFA 14. If you take in your old games to trade in at BT Games on Friday, 27 September, you’ll get an extra 30% on the trade-in value of your game. 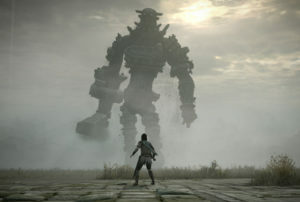 BT Games has specials on Xbox 360 and PS3 games this weekend. Some of the highlights of the Xbox 360 and PS3 selections include Tomb Raider (R299.90), Deadpool (R399.90), Splinter Cell: Blacklist (R399.90) and Far Cry 3 (299.90). 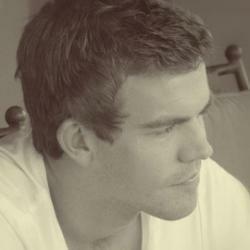 Can you transfer single-player progress from current to next-gen?